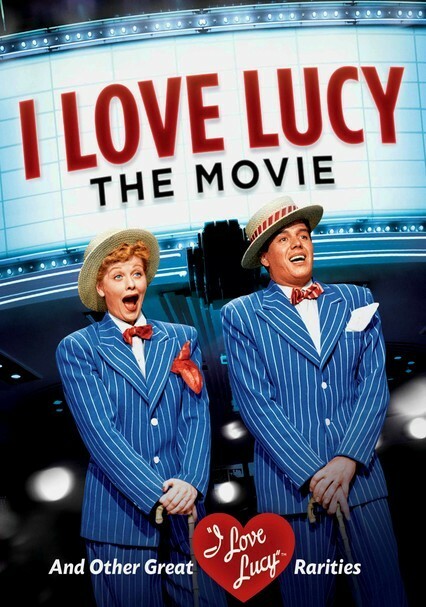 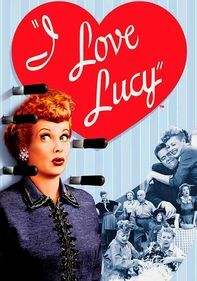 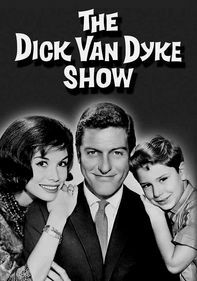 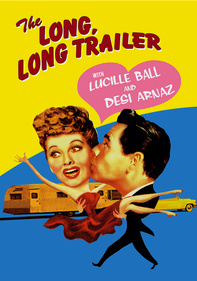 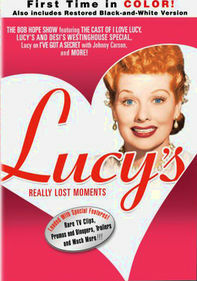 Locked away in a random canister inside the Paramount vaults for some 50 years, this feature-length film was rediscovered in 2001 and is actually a compilation of three linked-together "I Love Lucy" episodes from 1952. 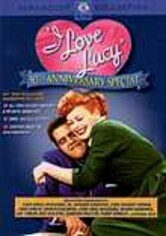 Ricky (Desi Arnaz) agrees to play a benefit at Ethel's (Vivian Vance) club, but as usual, Lucy (Lucille Ball) is determined to be the star of the show. 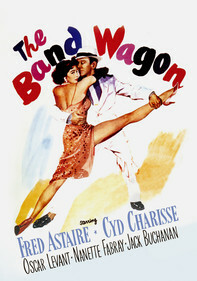 Later, an argument prompts the Ricardos to break their lease with the Mertzes.